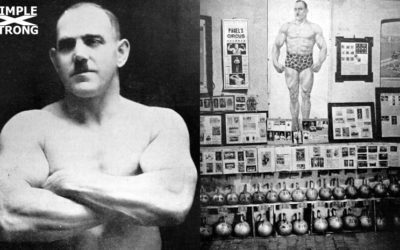 Many years ago when I first walked into Sig’s gym (around 1930) he stumped me with a pair of dumbbells… his100s. He asked whether I could clean and press a pair of 100s. I had not used heavy dumbbells until then so was not sure and told him so. He asked me to try and brought forth and awkward pair of dumbbells, each differently shaped. 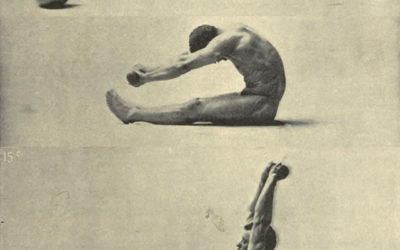 In 1925, as a professional swung 90 kilos or 198.41 pounds, which was 3.4 pounds more than his own bodyweight at the time. 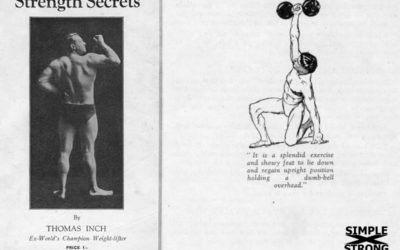 Cadine’s best muscular bodyweight, however, was probably not over 180 pounds… Cadine was a fine, polished, all-around lifter, and would have shown to even greater advantage had not his famous rival, Charles Rigoulot, come along at the same time. 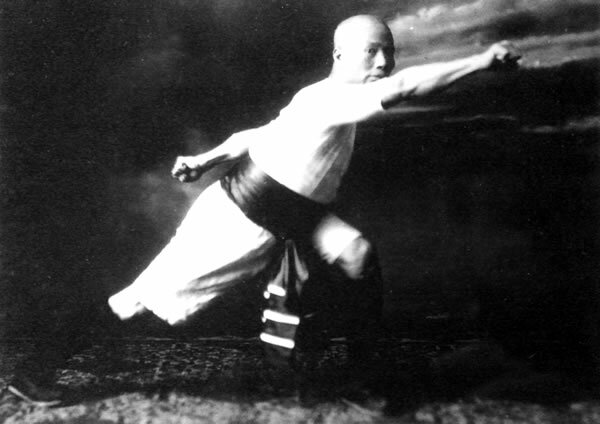 This is an effective as well as graceful exercise, calling into play the chief muscles of the trunk and limbs, and imparting litheness and elasticity to the movements. The bell is placed on the floor a little in front of the feet, ring to the right, heels in line, and about ten inches apart. In this lift the athlete is privileged to stand in any position he chooses, but generally he takes a position with the feet about 15 inches apart. He is not allowed to bend the legs at the knees while making the lift. 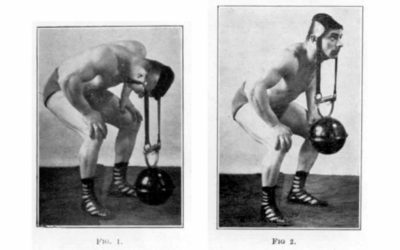 The “kettle-bell” has been for years a very important factor in developing strength, yet the modern weight-lifter rarely, if ever, uses it. 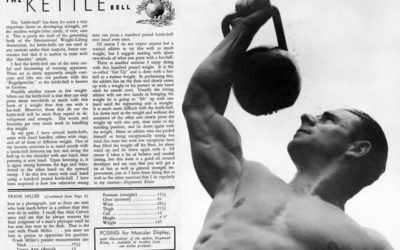 This is partly the fault of the governing body of the International Weight-Lifting Association, for kettle-bells are not used in any contests under their auspices, hence contestants feel that it is useless to train with this “obsolete” article. The only foundation of lasting strength is perfect health, and that condition is to be gained by careful attention to the needs of the body. Live an orderly life. Do not abuse your constitution by overindulgence in anything – food, drink, sleep, rest, exercise, pleasure-seeking, may all be overdone. There is a time for all the things; and recreation in just proportion is as necessary to the body and end as are sleep and exercise, also in proportion. Lie flat on the back on the floor, couch or bench, covered by a rug, at full length, the arms close by the sides, the feet pushed under the bureau, weighted or strapped to the floor, to give purchase to the body; then alternately raise the body on the hip joints, from the supine to the sitting position, and slowly lower it again to the horizontal position, repeating the movements until the abdominal muscles feel the tiring effect of the exercise. 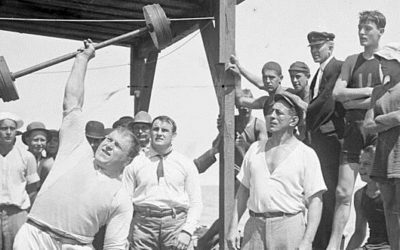 Neck strength – important or not? 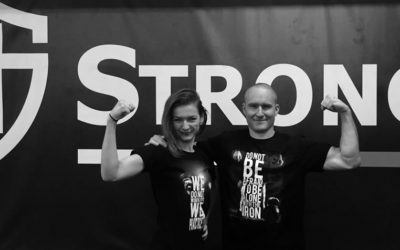 FAQs and SIMPLEXSTRONG answers from one of the strongest athletes who ever lived, legendary wrestler and strongman George Hackenschmidt (1877 – 1968), also called “Russian Lion”. 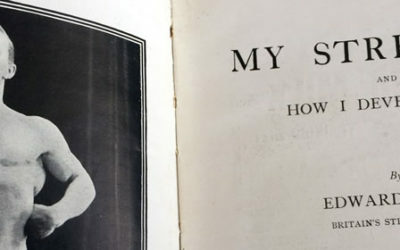 Here are some excellent tips from his book The Way to Live (1908). Yes, more that 100 years ago. 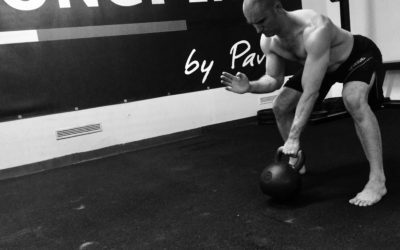 When to Begin to Practice with Heavier Weights? My New Year’s resolution: Keep doing what I am doing. Do my breathing & joint-mobility exercises every morning. Enjoy good Pu-Erh tea with my wife and our cats before the work. Do my swings and get-ups. Sinister – coming soon. Sooner or later. “Ivan the Poweful” is a film telling an outstanding life story of Ivan Firtsak who was born in June, 1899 in a Ukrainian village Bilky, Irshava district in Zakarpattia Oblast. At the age of 18 he became a performer with a Czechoslovak circus and traveled to 64 countries of the world, astonishing everybody with his victories. 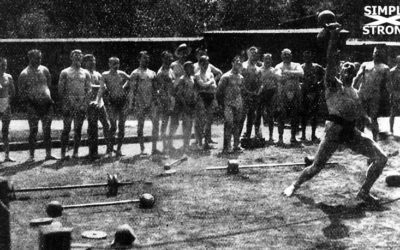 He was a weightlifting champion of Czechoslovakia, a bodybuilding champion of Europe. 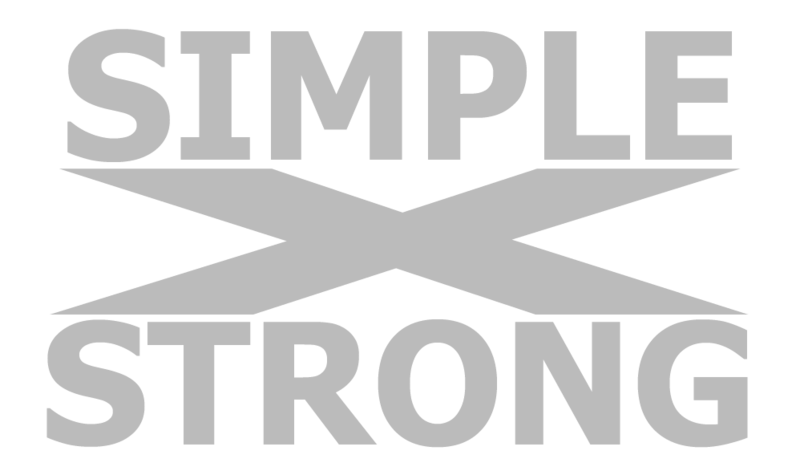 I am currently practicing Simple & Sinister, i.e. Get-Up and Swing. 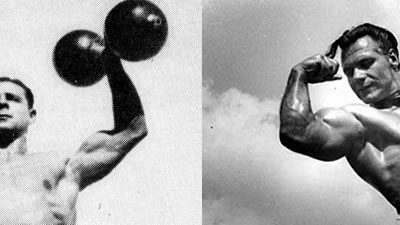 Two Hands Anyhow, a magnificent feat of strength, usually performed with a barbell and a kettlebell (like the legendary Arthur Saxon’s world record of 203 kg), two kettlebells, two dumbbells (Thomas Inch used to show this variation with his Inch Challenge dumbell), or 4 kettlebells (Hermann Goerner’s incredible 195 kg). It is said that the key to the success in practice is a good method, a good teacher, and a good student. 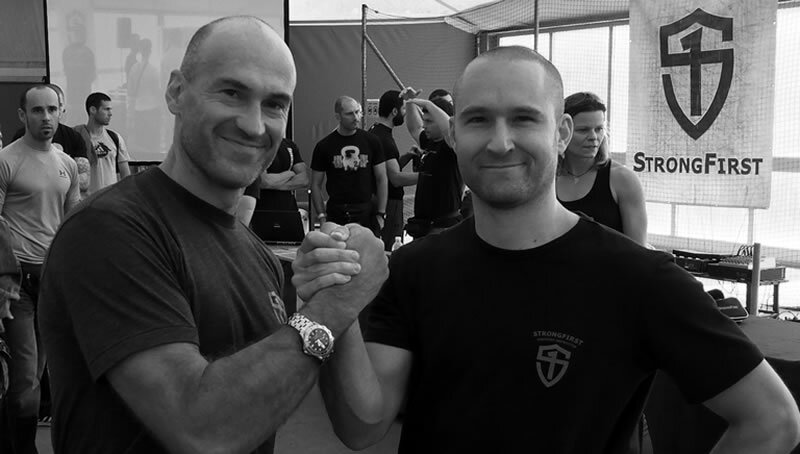 I am very lucky to have the best teachers and a great method. I am patiently working on being a better student, a better teacher, a better person. 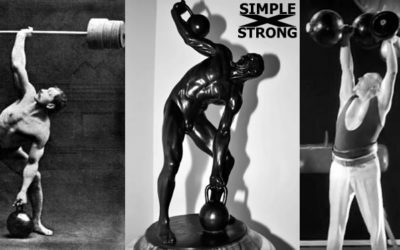 StrongFirst – the School of Strength – is a school of personal development, hidden behind lifting iron. 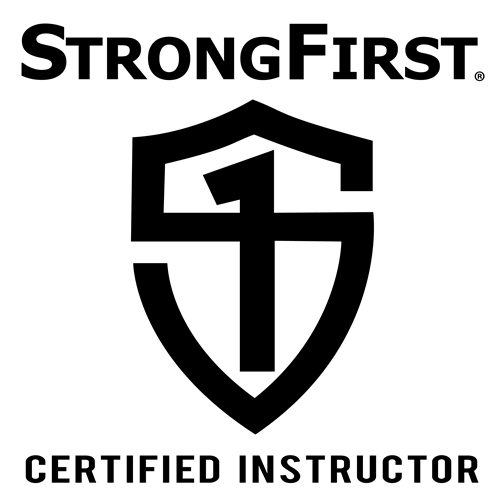 The principles, skills and values that I learned in StrongFirst, literaly changed my life. 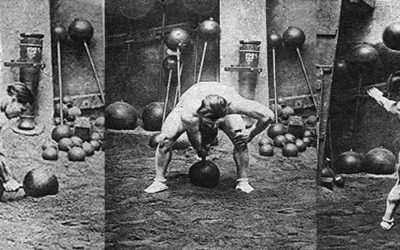 Each training session of Hermann’s contained a mixed programme of kettlebell, dumb-bell and barbell lifting. Sometimes a workout would also include the supporting feats. 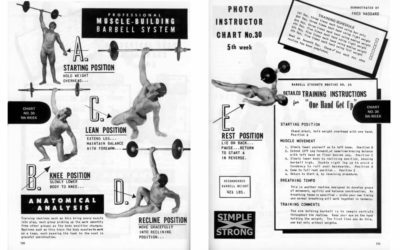 For instance, hen Hermann trained three times per week, he might in the first training session give preference to kettlebell exercises, but he would also include barbell and dumb-bell lifts too.